Critical Terrorism Studies emerged around 2007, in the context of the rapidly intensifying War on Terror. It was in this era that "terrorism" became a "growth industry" which generated a huge amount of academic research as well as social and political activity. Yet a yawning gap developed between the actual material threat posed by terrorists, and the level of investment and activity devoted to responding to this threat. Similarly, the quality of terrorism research was noticeably weak and lacking in methodological rigour. Critical Terrorism Studies set out to explore the exceptional treatment of political violence, to challenge the political manipulation of terrorism fears and increase in draconian anti-terrorism legislation, and to address some of the conceptual and methodological failings of terrorism research. In the 10 years since the journal Critical Studies on Terrorism was launched, that context and mission remains as important as ever. 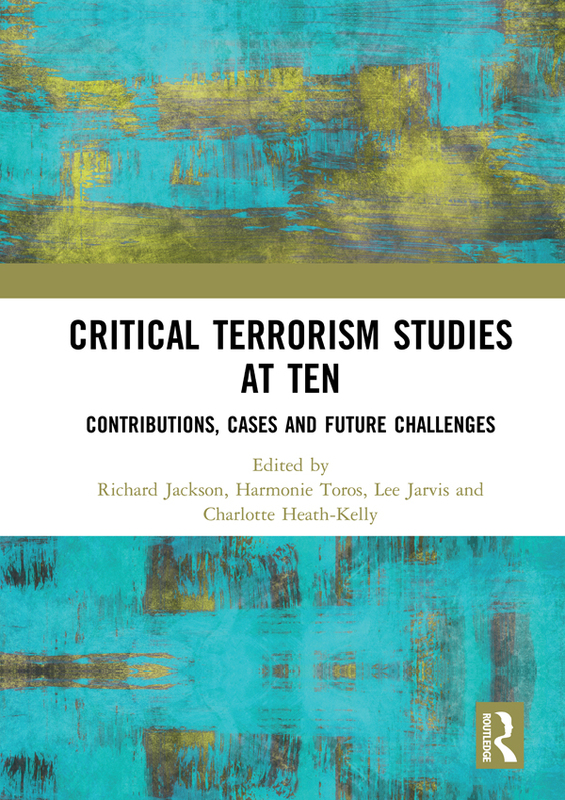 This volume looks back on the achievements and failures of Critical Terrorism Studies in this period, as well as collecting state of the art research into terrorism discourse, queerness and the War on Terror, the Prevent Strategy, epistemology in terrorism studies, state repression, the ambiguous ends of militant campaigns, the epistemology of preventative counterterrorism, and the question of non-violent responses to terror. The chapters originally published in a special issue in Critical Studies in Terrorism. Richard Jackson is a Professor of Peace and Conflict Studies at the University of Otago, New Zealand. He is one of the founding members of the Critical Terrorism Studies project and the Editor-in-Chief of Critical Studies on Terrorism. Harmonie Toros is Senior Lecturer in International Conflict Analysis at the University of Kent, UK. Her research lies at the crossroad between conflict resolution/conflict transformation, peace studies, and terrorism studies. Lee Jarvis is Professor of International Politics at the University of East Anglia, UK. His current research explores the proscription of terrorist organisations, and the impact of 'British Values' discourses upon Muslim communities across Eastern England. Charlotte Heath-Kelly is Associate Professor of Politics and International Studies at the University of Warwick, UK. Her research explores the memorialisation of terrorist attacks, as well as the development of counter-radicalisation policies and practices.